Where is everyone? No one wants to watch a football match on a nice Spring day? Chelsea is your EPL Champions. Tottenham, Manchester City, and Liverpool will join them in the Champions League next season. Arsenal will play in the Europa League. 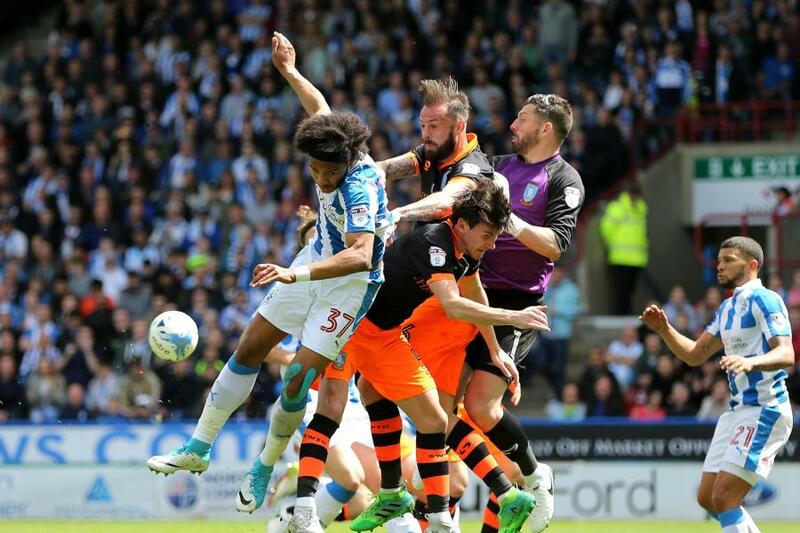 Newcastle and Brighton come up, Huddersfield or Reading decided on the 29th May. 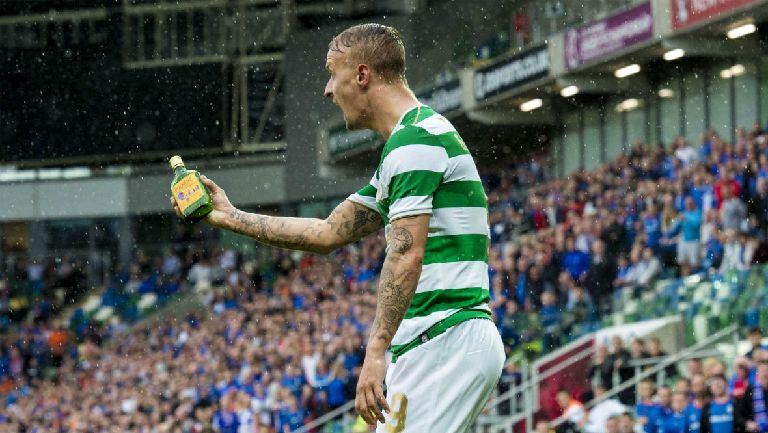 A 118-year-old record was broken in the Scottish Premier League (SPFL) on Sunday following Celtic’s 2-0 win over Hearts. 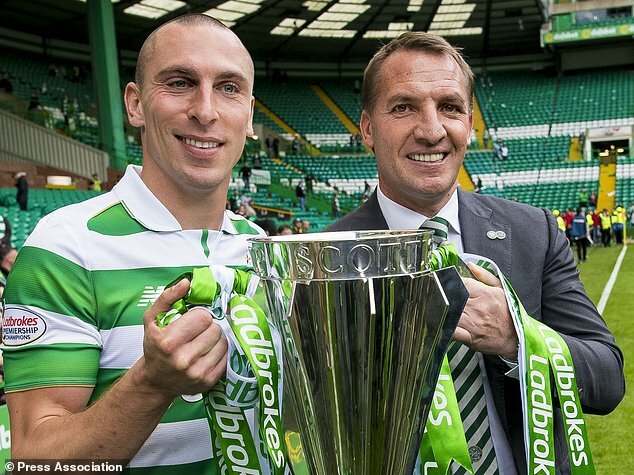 The victory for Brendan Rodgers’ side at Celtic Park means they have become the first team since Rangers in 1899 to go through the entire season unbeaten. The deal means talkSPORT and talkSPORT 2 will have more exclusive English football than any other UK broadcaster, with mote than 220 games across the EFL's three divisions, the Carabao Cup, the Checkatrade Trophy, EFL play-offs and Premier League in total. The talkSPORT network also covers the Champions League, Europa League, the FA Cup, international football, LaLiga, Copa Del Rey and will have commentary of every game of the 2018 FIFA World Cup in Russia – making it the biggest radio broadcaster of live football in the UK. If only for Lee Griffiths two brilliant free kicks! St Johnstone have crashed out of the Europa League to Lithuanians FK Trakai. A solitary goal defeat in the capital Vilnius sent Saints tumbling out of the competition at the first qualifying stage. Maksim Maksimov was the man to grab the late winner for 10-man Trakai following constant pressure from Tommy Wright’s men. Spurning chances was again the problem for the Perth squad on what was another disappointing evening for Scottish football . There were a total of 54 goals scored across 15 ties on match-day one of the Betfred Cup on Saturday. Nicky Clark led the way with four as Dunfermline Athletic thrashed Elgin City 6-0 at East End Park while Ryan Bowman bagged a double in a 5-1 win for Motherwell over Queen's Park at Hampden. Simon Murray bagged a brace as Hibernian downed Montrose 4-0 at Easter Road while there were 4-1 wins for St Mirren at Stranraer and Falkirk at home to Stirling Albion. Gary Warren netted twice in a 3-0 home victory for Inverness CT against Brechin City and Stephen Dobbie did likewise as Queen of the South came from behind to see off Stenhousemuir 3-1 at Ochilview. 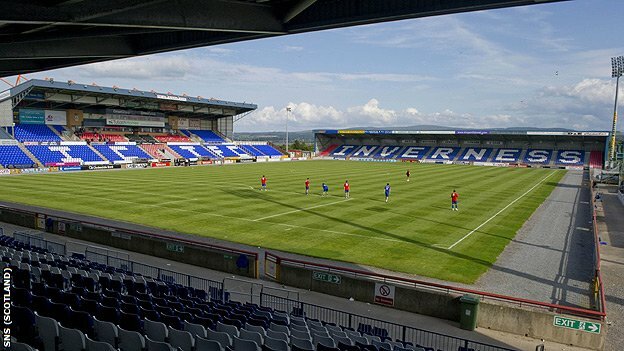 Ross County beat Alloa Athletic 2-0 at the Global Energy Stadium, Morton triumphed 1-0 at Berwick Rangers and Peterhead edged out East Fife 1-0 at Balmoor. Dundee United defeated Raith Rovers 2-0 at Tannadice and Hamilton Accies scored twice late on to beat East Kilbride 3-1 at K-Park. A David Syme double helped Cowdenbeath overcome Buckie Thistle 4-2 at Central Park and Clyde beat Annan Athletic 2-1 at Broadwood. Livingston caused an upset by beating Partick Thistle on penalties at the Tony Macaroni Arena after a 1-1 draw.